Total relaxation combines with sunshine, brilliant beaches, friendly locals, the soft rhythms of Caribbean music and swaying palm trees to create an incomparable getaway at Coral Sands Resort in the Cayman Islands. With so many things to do ranging from snorkeling and diving to shopping, tours, delightful restaurants, museums and art galleries, everyone loves spending time here! 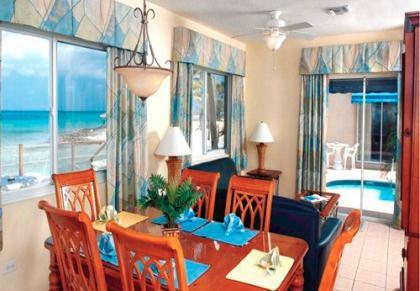 The boutique feel of Coral Sands Resort surprises with unit features normally found in larger resorts. You'll love having air conditioning and ceiling fans in your timeshare for perfect comfort. Visitors also find cable TV, wireless Internet and a nicely furnished kitchen complete with microwave, dishwasher, washer and dryer. Direct beach access makes beach trips a breeze. Delightful new furnishings and spectacular ocean views in many rooms add to the enjoyment of your new Cayman Islands beach home. A small private swimming pool provides hours of sunshine infused enjoyment for everyone. 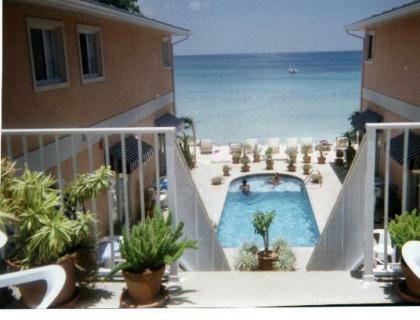 You'll know that buying a Grand Cayman timeshare for sale was a great decision. Everyone will love the spectacular beaches of Grand Cayman, along with water sports, scuba tours, diving, snorkeling, wall dives, kayaking and visiting beautiful and luminous Bio Bay, where every stroke of your kayak paddle creates blue light. For a truly unforgettable and breathtaking experience, visit Bio Bay at night. 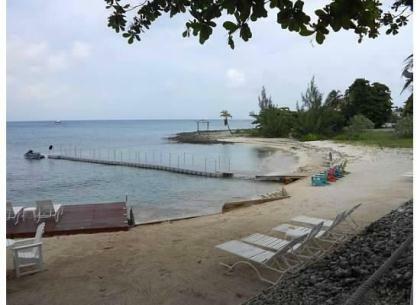 All of this will create a fabulous memories with you buy Grand Cayman timeshares for sale, especially at these discounted resales prices. Heritage-based attractions include visiting Pedro St. James historical site with its amazing views. Tour the Mission House in Bodden Town. Visit the National Gallery for jaw-dropping art exhibits. Spend an afternoon learning at the National Museum, or a day in the sunshine visiting the Turtle Farm of West Bay. Spend a day at the most famous attraction, Stingray City. Interact with friendly stingrays that love engaging with tourists for squid rewards. Shop for sparkling jewelry and leather items with duty-free shopping. Dine at island-inspired restaurants for memorable meals. Your stay at Coral Sands Resort gives you fond lifetime memories of Caribbean adventures. Tranquility and excitement blend beautifully. 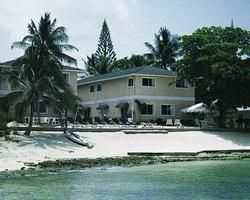 Contact Coral Sands Resort Grand Cayman Islands Specialist Today! Days: Saturday / Time: 4:00 PM.